The title of the article recalls and refers to an intervention made during the recent NPL Meeting held in Venice, which compared the NPL market with the economic theory of the lemon market. 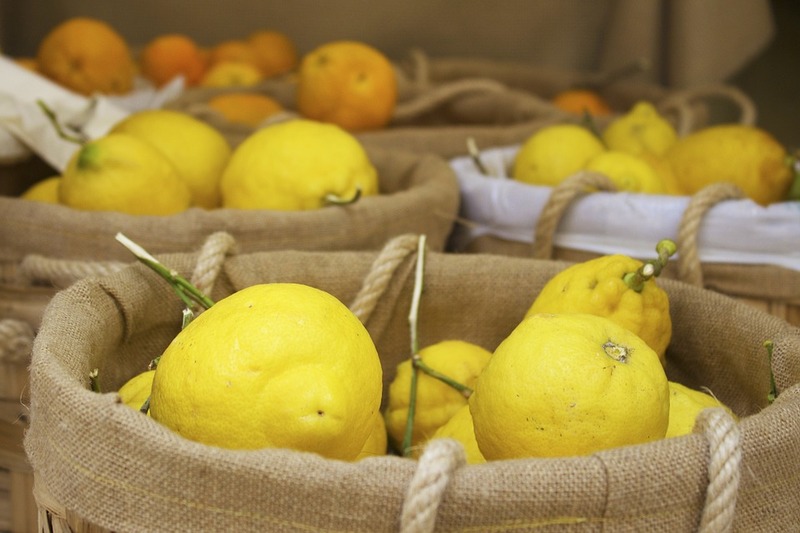 – in the second step, the buyer realises that quality in that market is an uncertain data and high quality lemons do not remain on the market booth, therefore the buyer stops purchasing lemons, thus putting an end to this market. Obviously, this theory is more complex and I have opted for a simplification. The author makes other examples (used cars, refined food) but does not mention the NPLs. 3) the market data quality is clearly improving thanks to a strong change of direction involving the banks, as well as to the work of the servicers engaged in the purchase and assessment processes. In many cases, sellers and buyers are already able to distinguish between good and bad lemons; with reference to mortgage loans, the discussions have revolved exclusively around good lemons so far.